Showing 1 of 5 Slide(s). 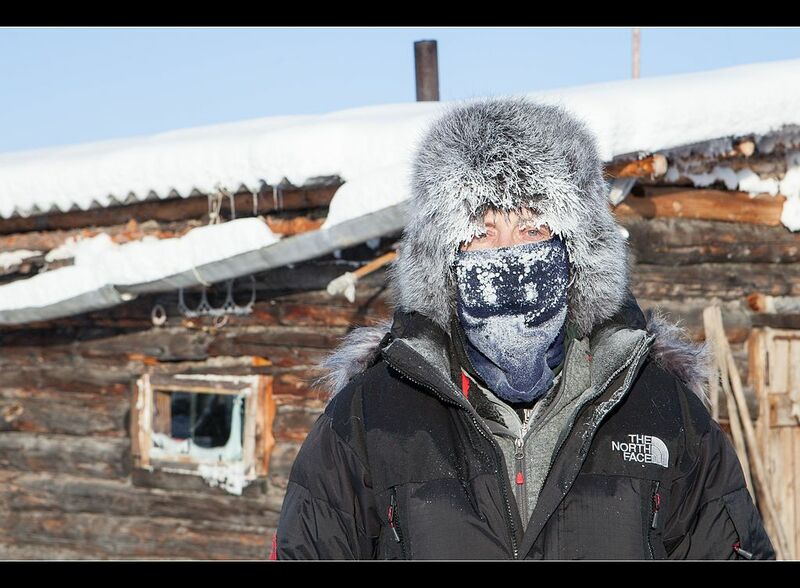 Oymyakon, a remote village in Russia is the coldest inhabited city of our world. On 1924 this city recorded its lowest temperature of −71.2 C (−96F). During winter the average temperature of this city remains even below than -50C. The ground is permanently frozen there.